Two bi-fold door options up to 3M high, fast lead times and best trade prices from Kingfisher Trade. We’ve been manufacturing aluminium windows and doors for trade installers in Leeds and across Yorkshire since 1986, so we can offer you expert advice for your next project. SAS AliFOLD Door offers narrow sightlines and matching single or double doors. 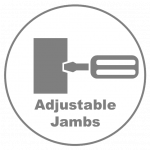 It’s ideal for domestic installations and durable enough for commercial use. Aluminium bi-fold doors are a modern home improvement solution for any homeowners. 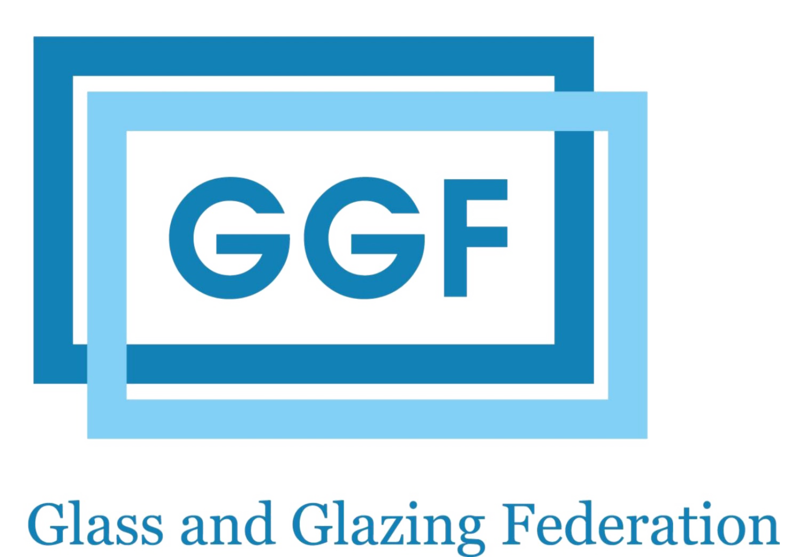 These stunning aluminium bi-fold doors in Bradford, Leeds, Halifax, Barnsley, Castleford, Doncaster, Harrogate, Selby and across Yorkshire comprise of the latest double glazed door techniques to secure a new addition to your property that excels in both appearance and performance. The aluminium bi-fold door design consists of a multi-panelled build that has been designed to fold away neatly and quickly upon opening. This means that you’ll be able to enjoy a home improvement that offers a bright and spacious feel. Our high performance aluminium bi-fold doors are manufactured using premium grade aluminium, allowing them to offer an extensive life span. Overall, our doors will prove to be a fantastic investment for your home, guaranteeing performance and quality time and time again. Kingfisher Trade aluminium bi-fold doors are also available in any RAL colour and dual colour options. This modern design allows 90% of the door aperture to be free once the aluminium bi-fold doors have been opened. This creates a beautifully seamless connection between your property and garden, or home interior. 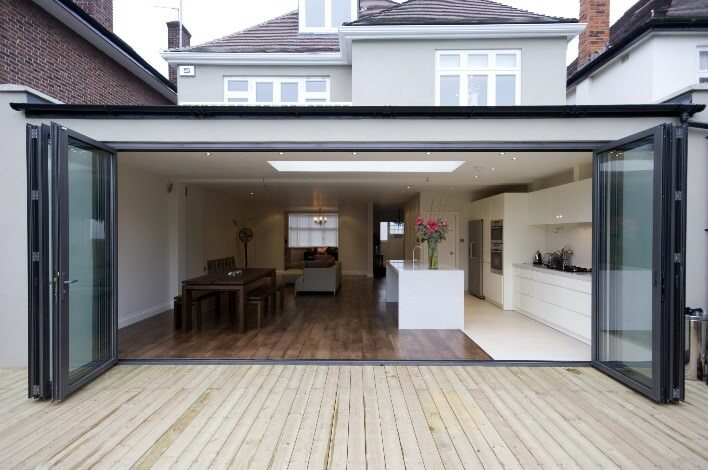 Due to the large opening, aluminium bi-fold doors offer exceptional accessibility. 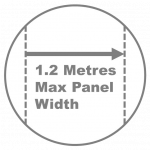 This can be combined with low thresholds to offer wheelchair and pushchair users complete ease of access when entering or exiting. Aluminium requires very little maintenance for it to uphold an ‘as new ‘look. All you will have to do is wipe down your door with a damp cloth to maintain their appearance. This also means they offer an extensive lifespan. Choose from a wide range of colours and finishes to ensure your aluminium bi-fold doors perfectly suit your property. 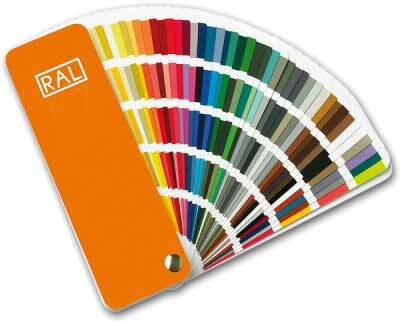 Our colours are designed to last, meaning they won’t flake, discolour or fade over the years. 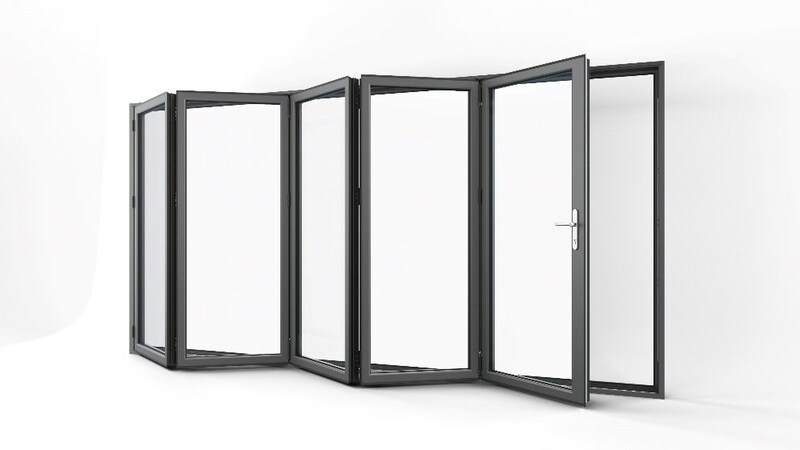 A range of high performance gearing allows our aluminium bi-fold doors to effortlessly glide when pushed or pulled. 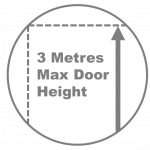 This is achieved by offsetting the weight of the sash, which prevents the weight of the door from being a problem. Featuring the sleek and stylish aesthetics of aluminium, our bi-fold doors specialise in bringing a contemporary flair to any property they are installed into. You’ll be able to enhance your home with an eye-catching, striking addition. Our aluminium bi-fold doors utilise the market-leading designs from Senior Architectural Systems. 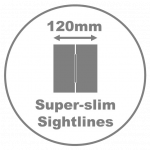 This allows them to offer unrivalled standards of heat retention and security, ensuring you enjoy a peace of mind that can only come from high-quality products. All Senior doors are manufactured using premium grade aluminium that promises a lifespan of over 40 years. This means that it will maintain its structural integrity over many years, even after constant use and exposure to the elements. These aluminium bi-fold doors are tested to PAS24:2012 Enhanced Security, BS6375 Part 1 Weather, BS6375 Part 2 Operation & Strength, BS6375 Part 3 Annex A. Exact. This means they have proven themselves to deliver unbeatable standards. Featuring a high-performance PUR thermal break, our aluminium bi-fold doors are intelligently designed to trap in pockets of warmth. This enhances the energy performance of your central heating, meaning your home will get warmer and stay warmer for a longer period of time. Overall, this will allow a reduction in heating costs. Our aluminium bi-fold doors offer exceptional value long after they are installed, allowing you to get more for your money. Our team of installation experts will work with you to ensure your aluminium bi-fold doors perfectly fit the space that you have. 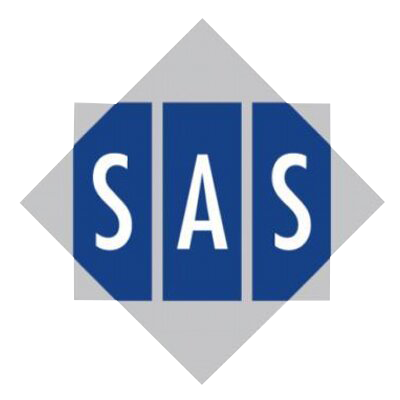 This means you are guaranteed to have a new home improvement solution that is tailored to you. We’ll be able to fit our doors to any property styles, including period, heritage, modern, and new builds alike. Their timeless aesthetic means they are guaranteed to be a complementary feature to your home. We also offer a wide range of panel counts, opening configurations, hardware options, and colour choices which allow you to tailor your aluminium bi-fold doors to suit your tastes, budget and property seamlessly. To get a free, instant and competitive aluminium bi-fold doors price, get in touch with us via our online quoting engine below. This innovative tool will allow you to get a bi-fold door cost that has been tailored to suit your specifications. Match your budget, the smart way. Alternatively, our online contact form can be used to speak to a member of our team. We offer a professional and courteous customer service, which have a vast amount of experience in answering your questions as soon as possible.